STYLE HOSTESS: wildfox pre-fall 2013. 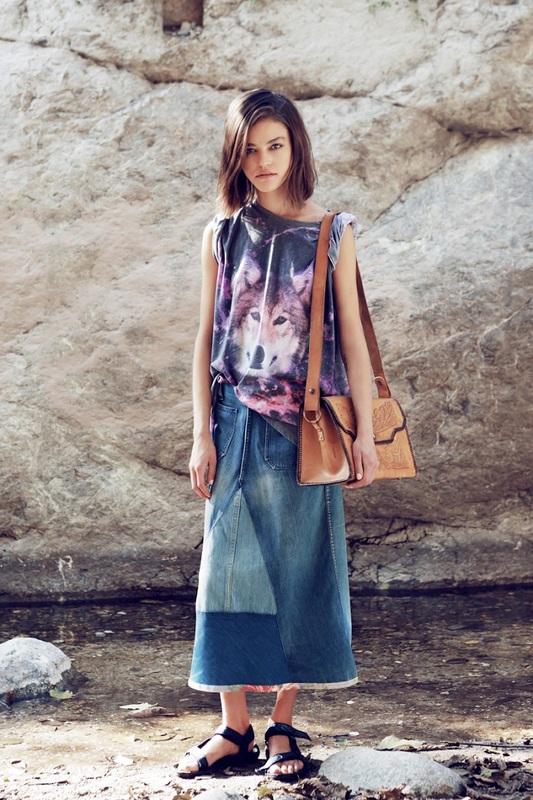 Wildfox Pre-Fall 2013 Into the Wild Lookbook. 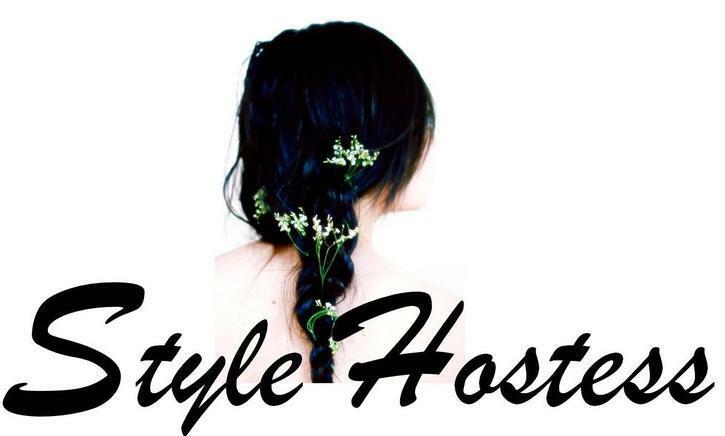 Styling: Kimberley Gordon, Meredith Leyerzaph. Really liking their pastel and galaxy prints for fall. Actually, you can shop some along with its wonderful pieces here. the pictures are very beautiful! I m in love with this post !